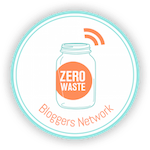 A supportive community of Zero Waste Bloggers around the world! What do you get when you’re a member? Once upon a time I worked within the private sector, for companies manufacturing stuff… all kinds of stuff. As a purchaser, I was in charge of supplying the factories with cheap raw chemical materials out-sourced in Asia. That was the time when such things as sustainability, responsible consumption or social economy were none of my concerns. They were concepts and ideas meant for other people. I had to make a living, didn’t I ? I didn’t know that I could embark on a different lifestyle than the one offered by the consumer society in which we live. As my discomfort and dissatisfaction with my professional life grew bigger, I came across documentaries such as Story of Stuff. I read Colin Beavan ‘No impact man‘ and ‘L’envers de l’assiette‘ by Laure Waridel. I became vegetarian and I discovered Bea Johnson! This was such a revelation! We could all make a difference based on how we consume, what we buy or don’t buy, what we throw away. Most of all, I realized I deeply wanted to be part of this zero waste movement. So I made a statement: from now on, I would do more of the things I enjoy, and less of the things I don’t! From now on, I would live by my values: simplicity, respect and ethics. I decided to go back to university to get a certificate in Sustainable Development. In addition, I trained to become a professional organizer. Now I am on a mission, to spread the word about a zero waste life, and help people to break free from their bad habits which leads them to over consume, in order to leave a less resource-intensive lifestyle. 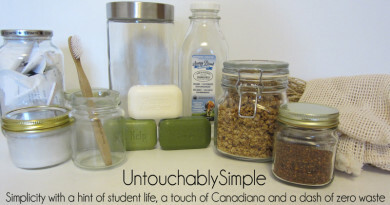 Reducing, decluttering and simplifying are the first steps toward sustainability at home. Follow me on my Facebook page simpleetdurable. I love connecting with other people sharing the same values all over the world! Émilie is passionate about simpliciy and sustainabiliy. 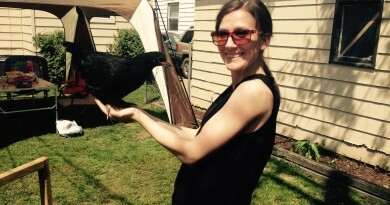 Located in Sherbrooke, QC, she is a trained professional organiser with a mission: helping people to achieve a less resource-intensive lifestyle. 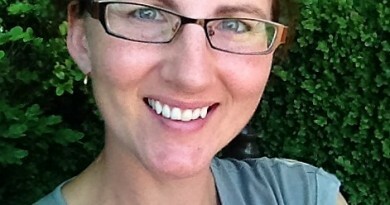 She shares ideas and reflexions on her blog simpleetdurable.com. 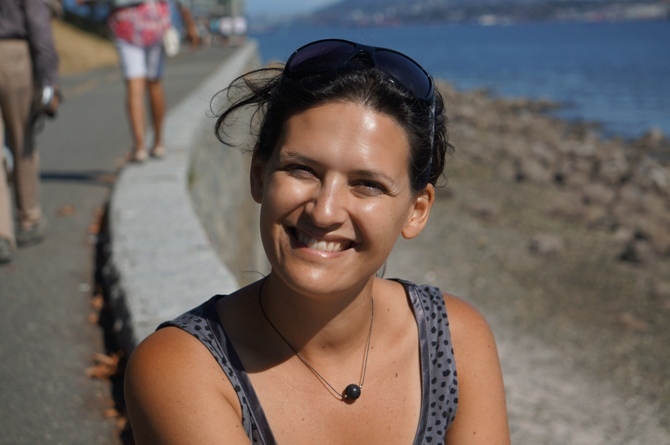 Émilie is passionate about simpliciy and sustainabiliy. Located in Sherbrooke, QC, she is a trained professional organiser with a mission : helping people to achieve a less resource-intensive lifestyle. She shares ideas and reflexions on her blog simpleetdurable.com. Support us supporting you in your Zero Waste journey. Zero Waste related books we love: click here! Copyright © 2019 Zero Waste Bloggers Network. All rights reserved.